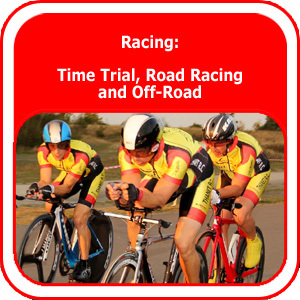 With a membership of over 200 riders, Thanet Road Club is involved in all aspects of the sport including time trials, road and circuit racing, audax, MTB, Social rides and as well as an active and promising British Cycling GO Ride! 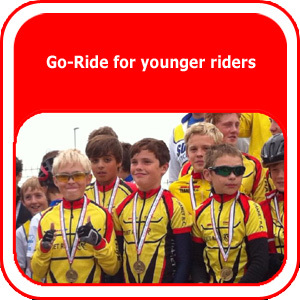 programme for even the very youngest riders. 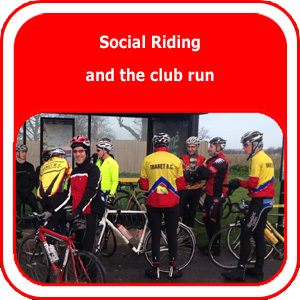 Our membership spans the age spectrum and we pride ourselves on being able to offer something for everyone, no matter how far or fast they can ride. 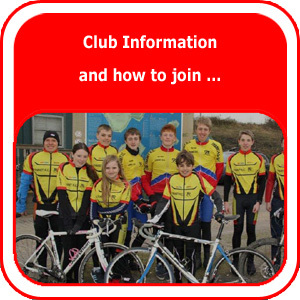 Founded in 1947, we are proud of our history and our contribution to the heritage of cycling in Thanet and beyond.